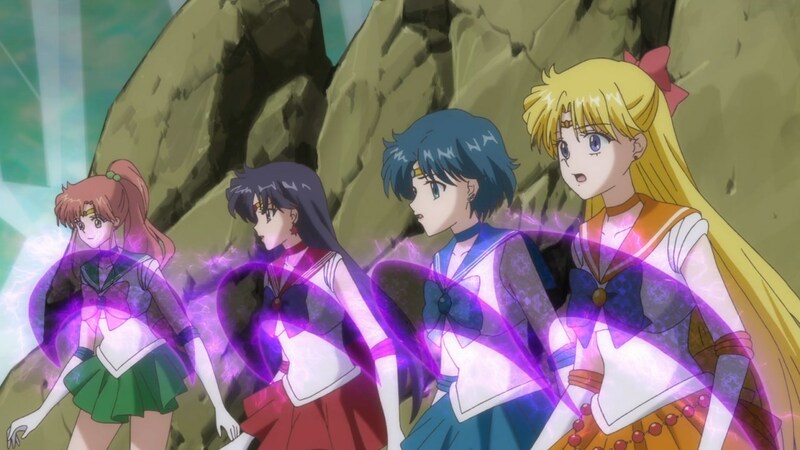 NOTE: The the next 4 is repeated panning cause it changed layouts and pacing, within 20 secs of each other. 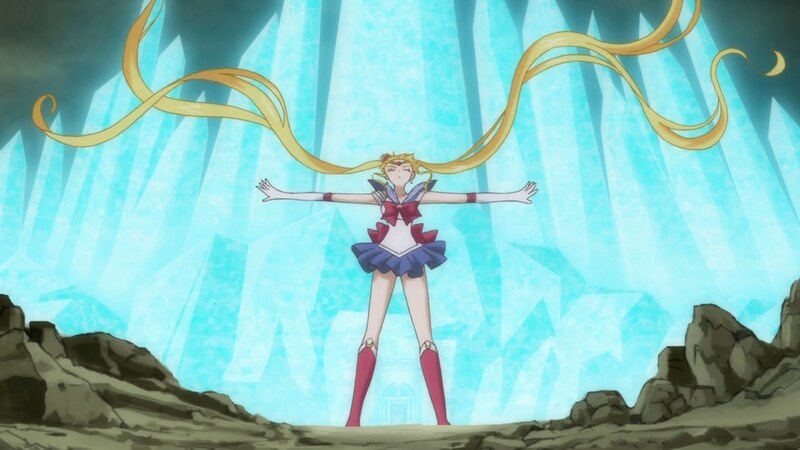 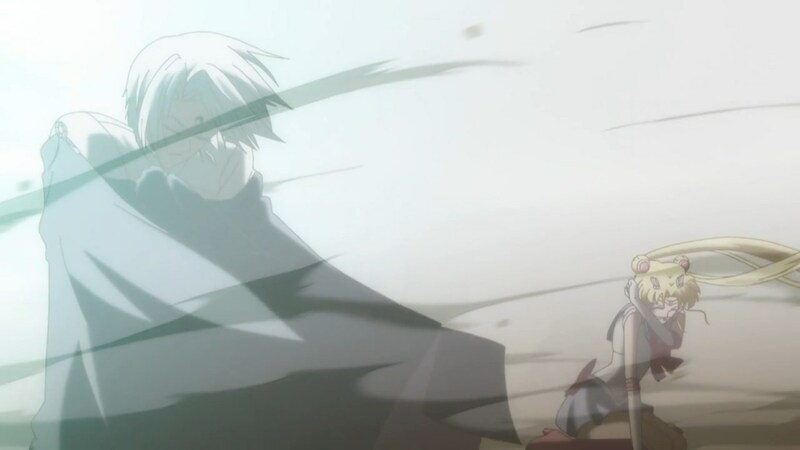 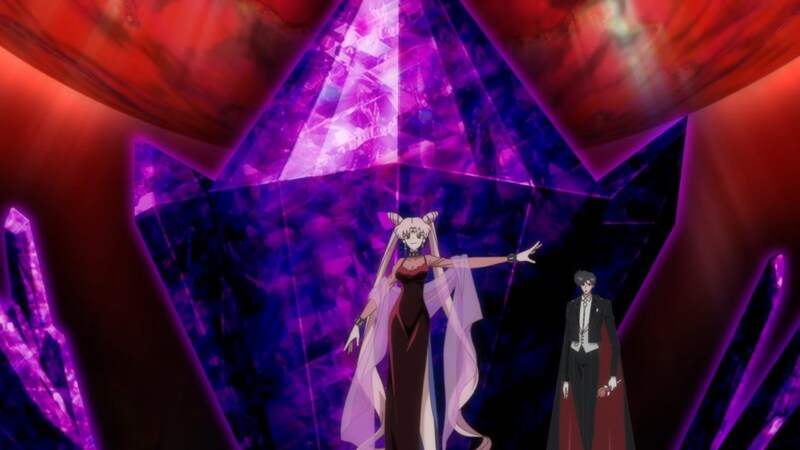 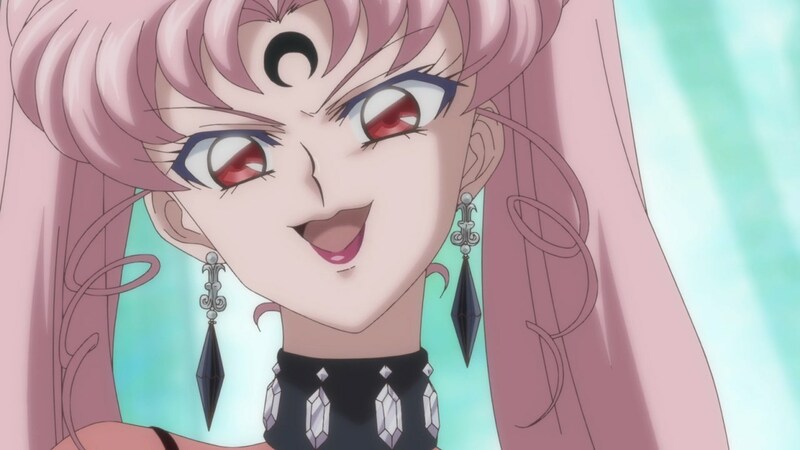 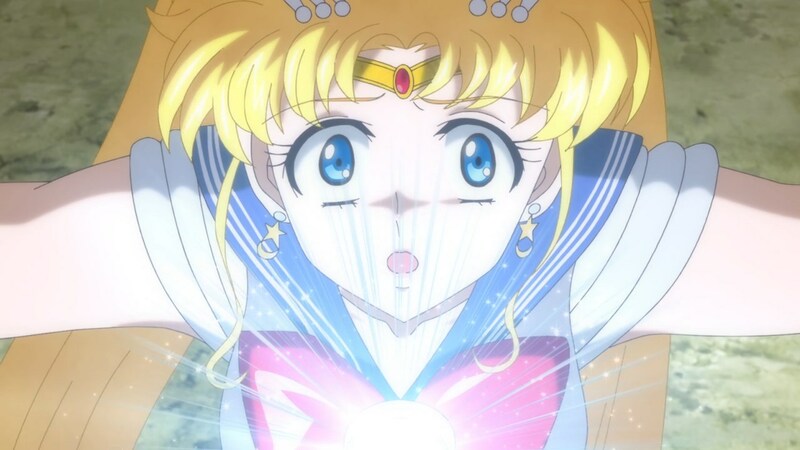 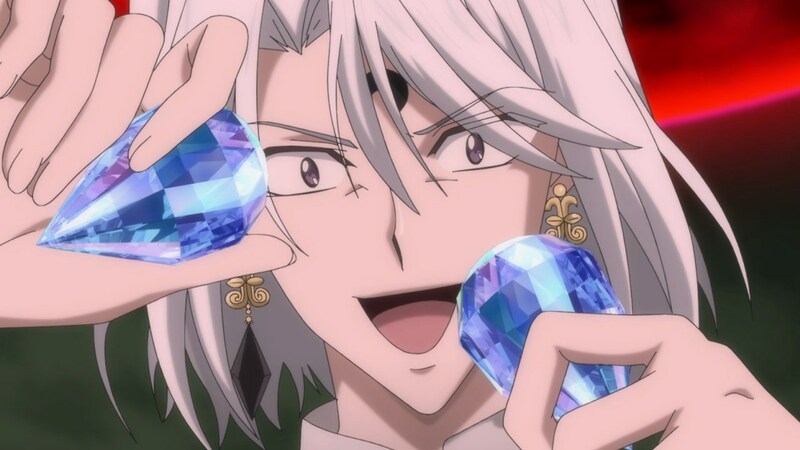 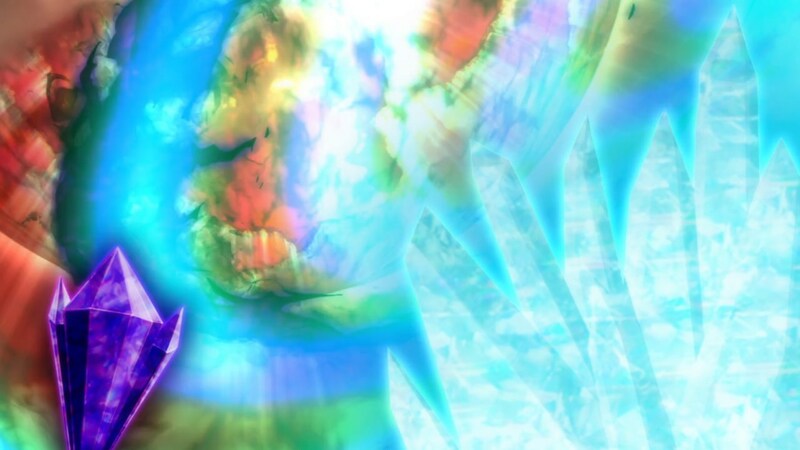 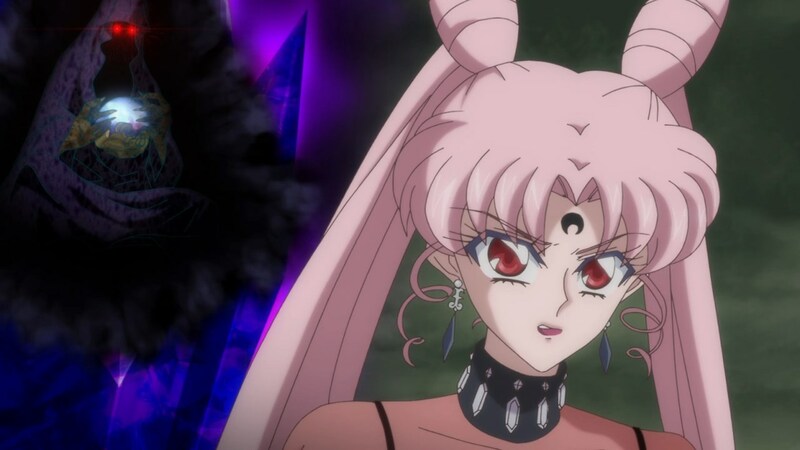 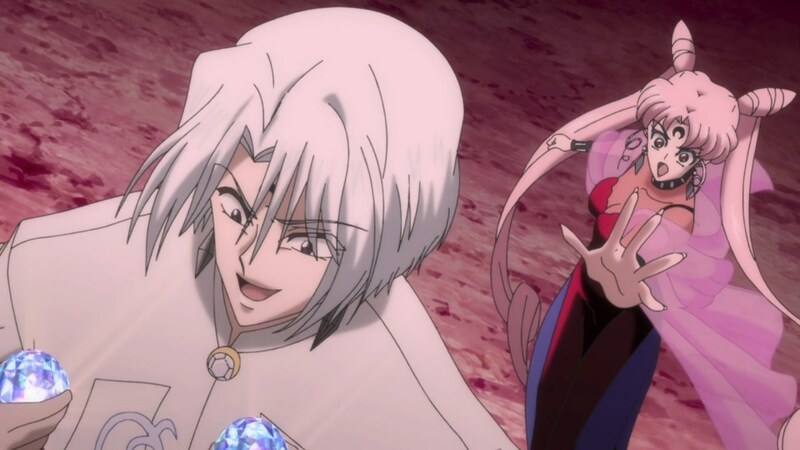 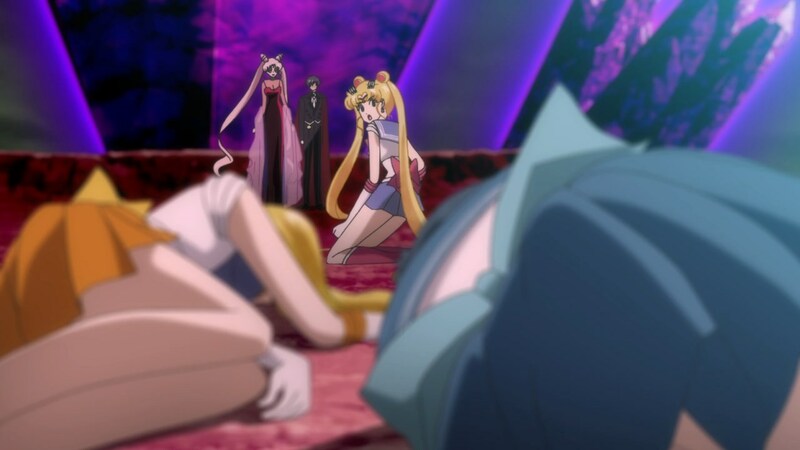 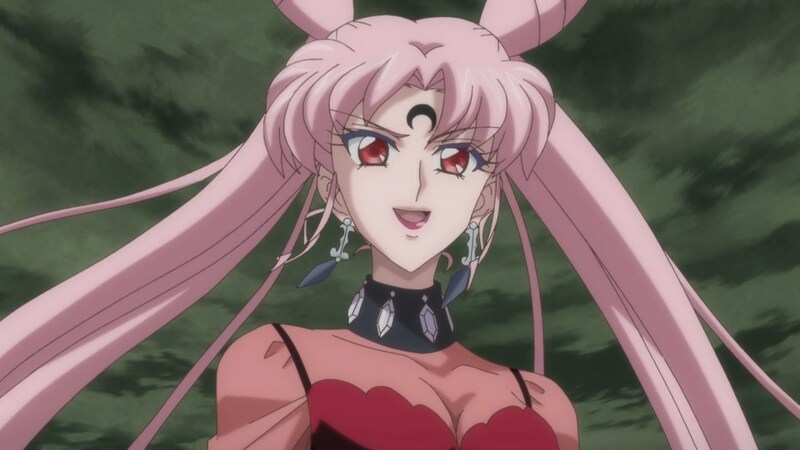 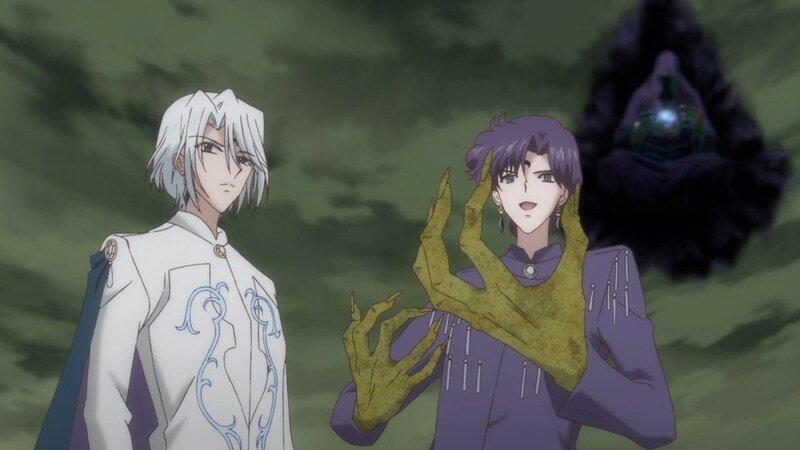 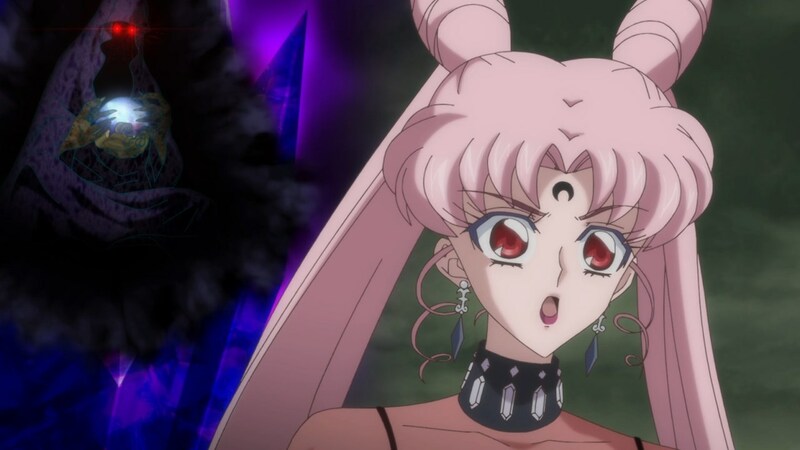 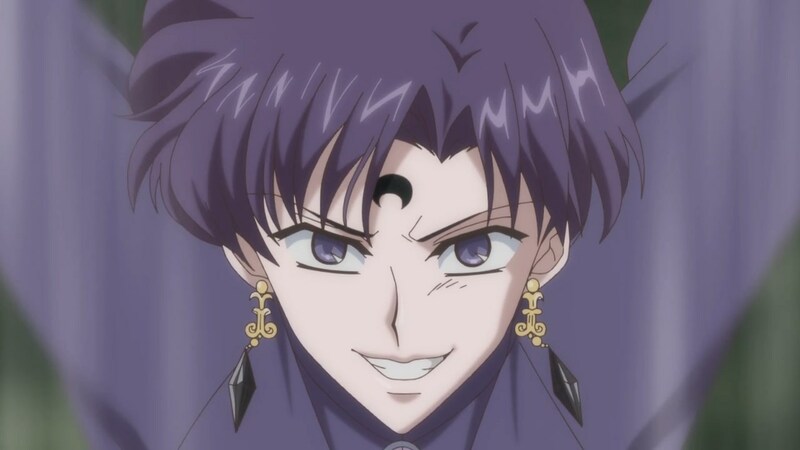 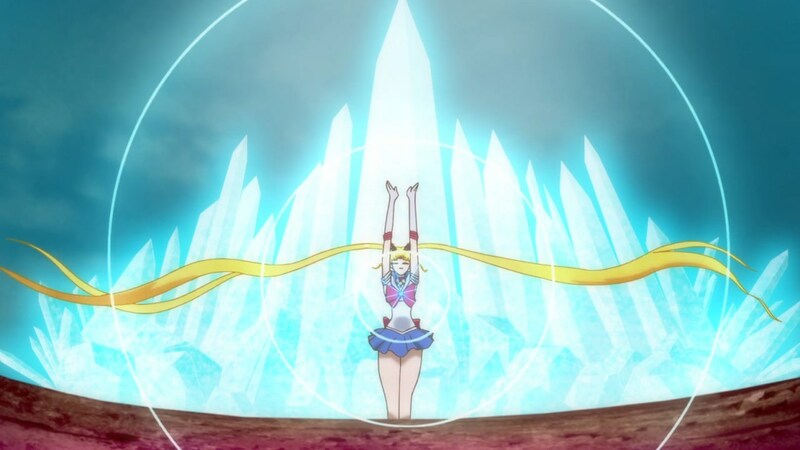 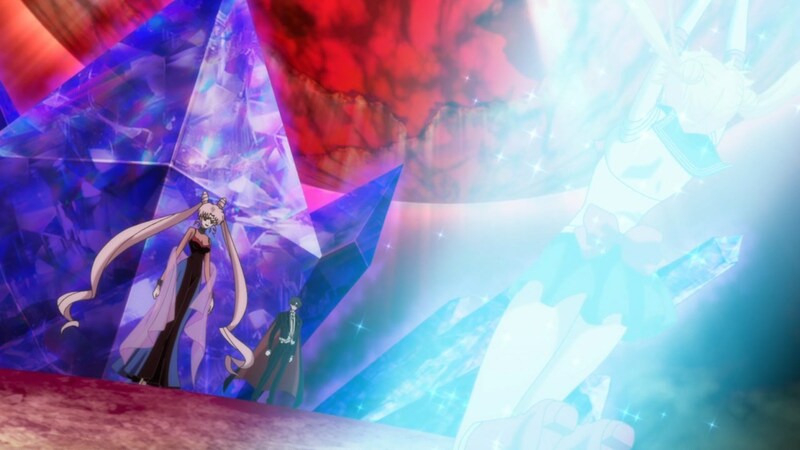 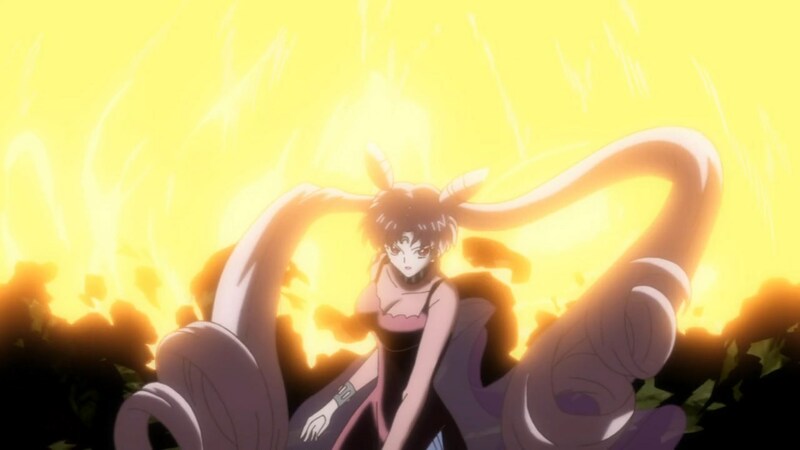 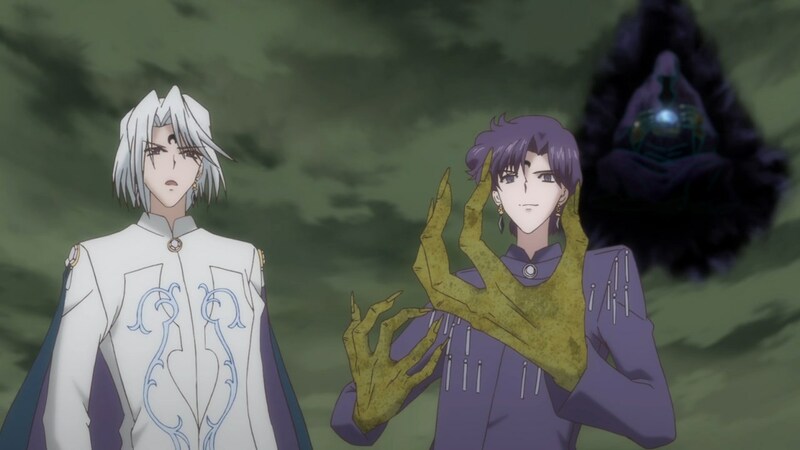 The first 2 before Black Lady throws down her arm to drop the Black Crystal, and the next 2 after. 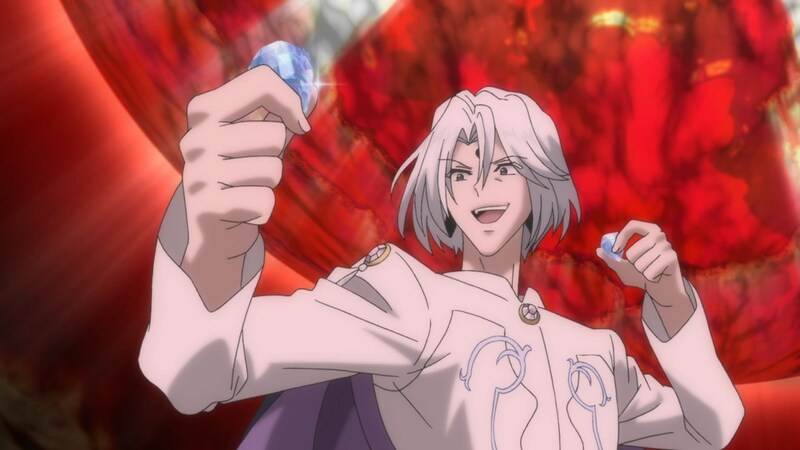 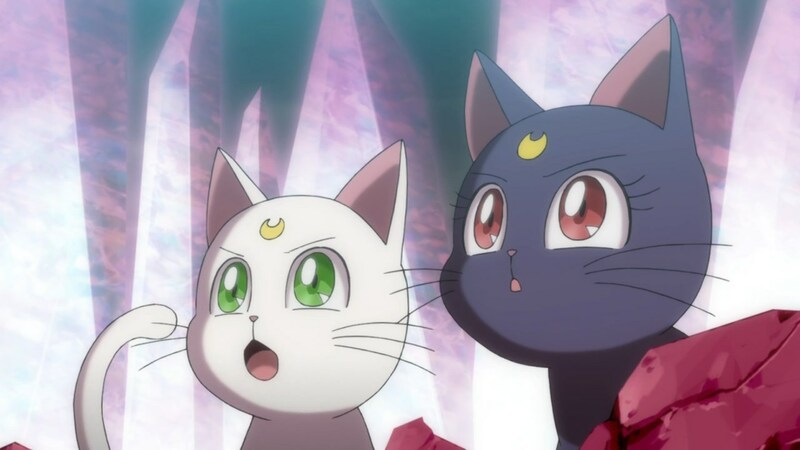 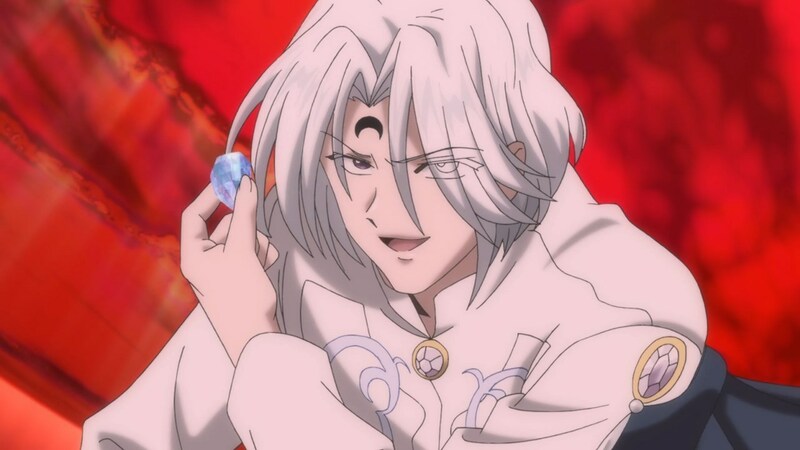 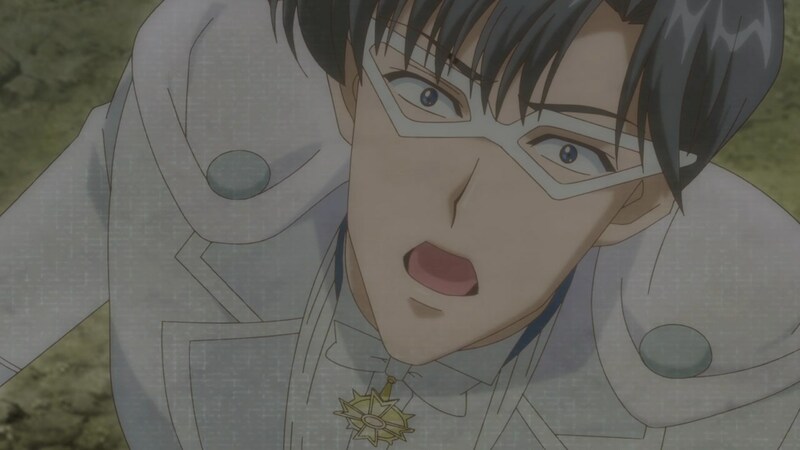 lol I don’t know why but prince demande has this neko type derpy face? 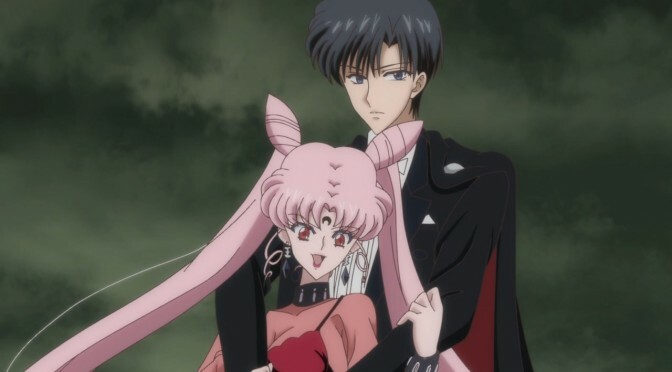 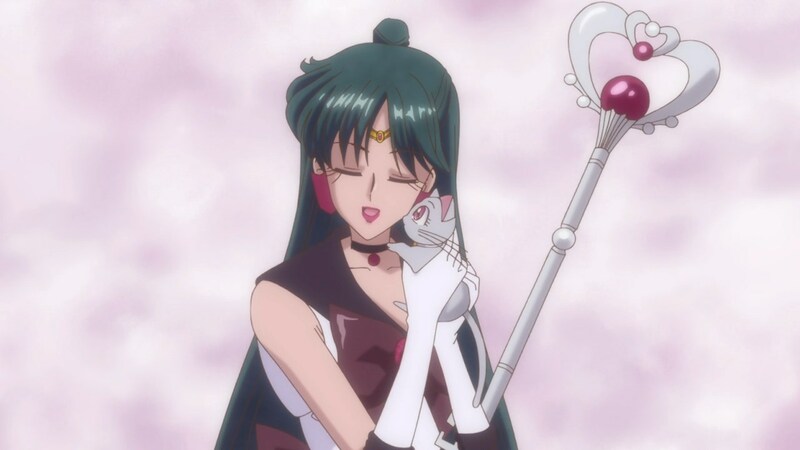 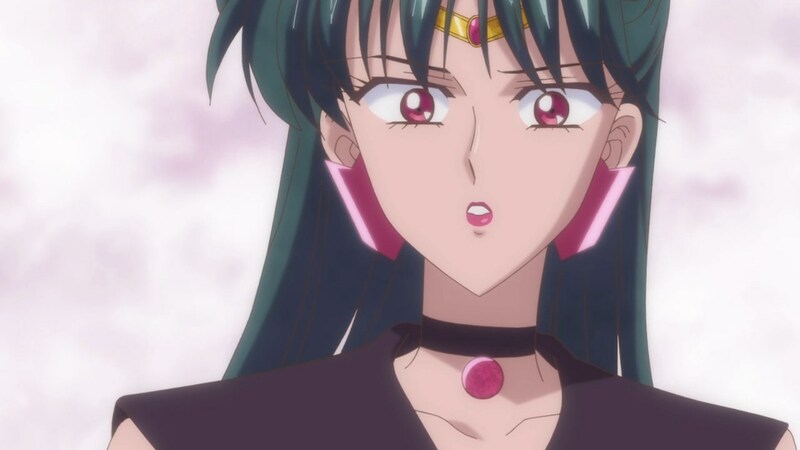 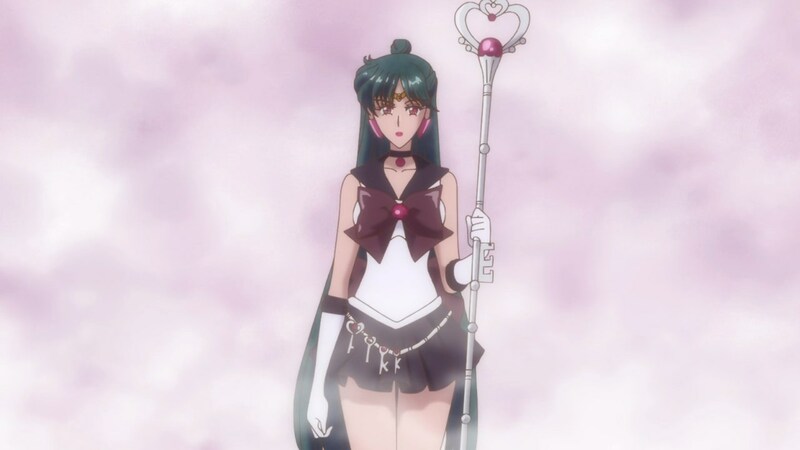 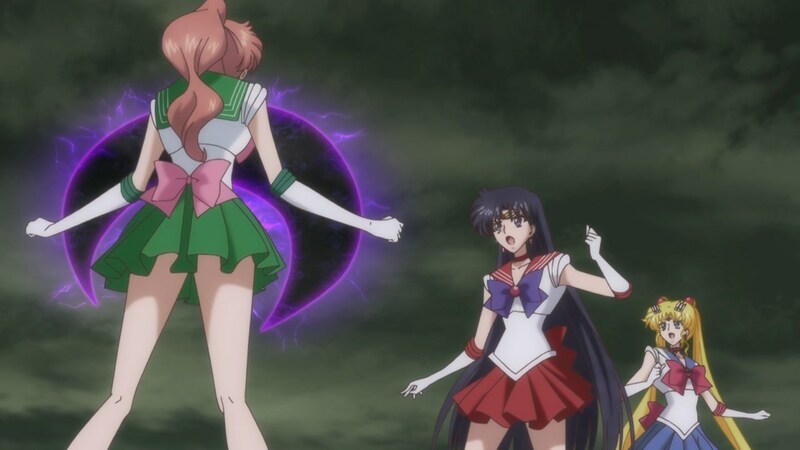 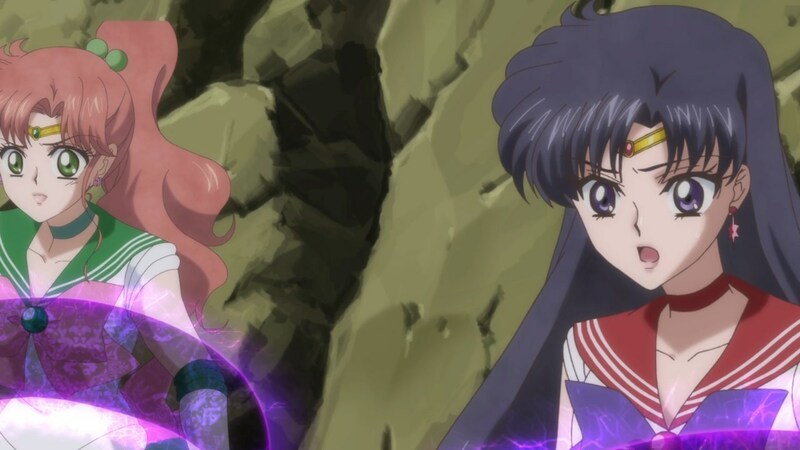 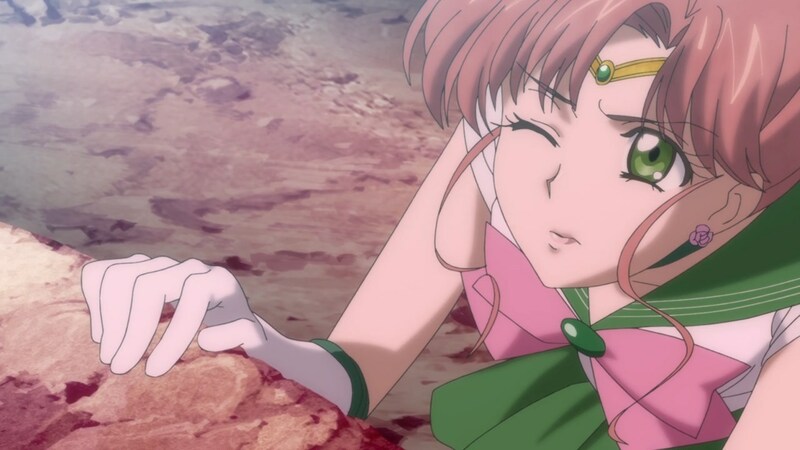 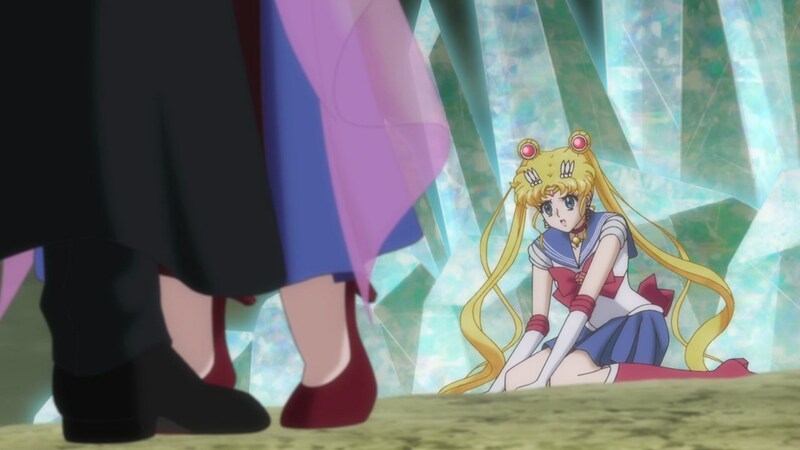 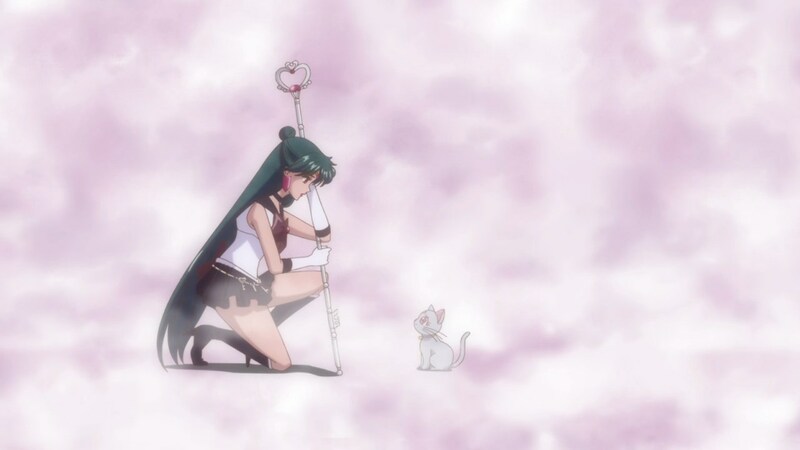 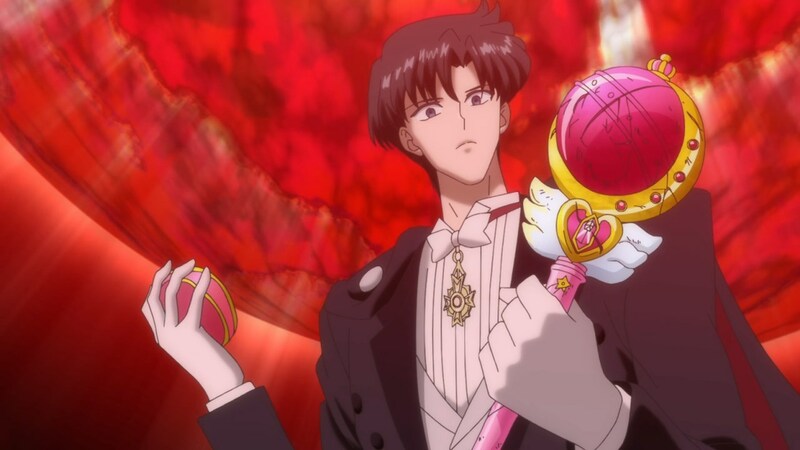 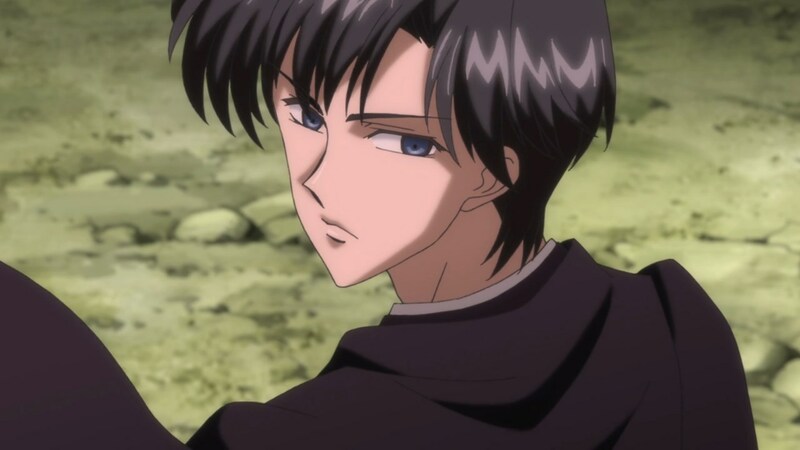 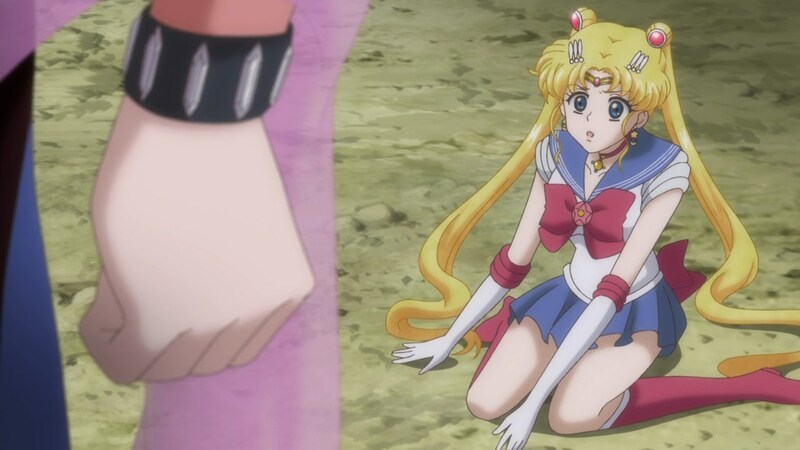 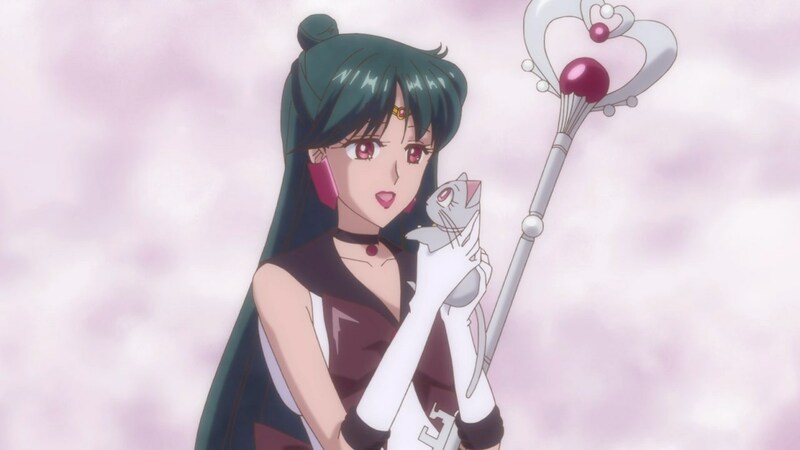 Black Lady with Tuxedo Kamen don’t change neither Sailor Jupiter alone 🙁 – I’m so sad senshis are so useless in Crystal and in this act even more. 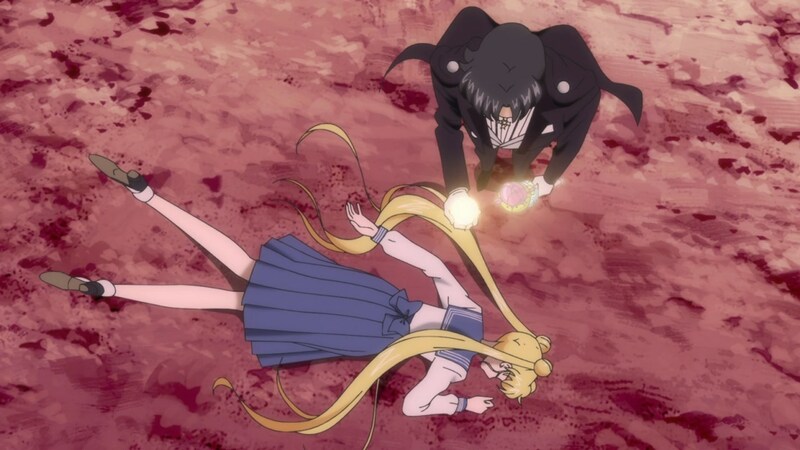 That’s how it was in the manga, too. 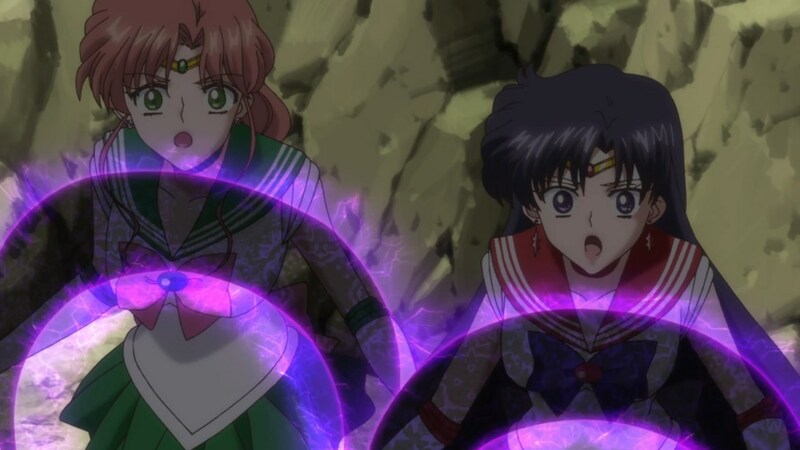 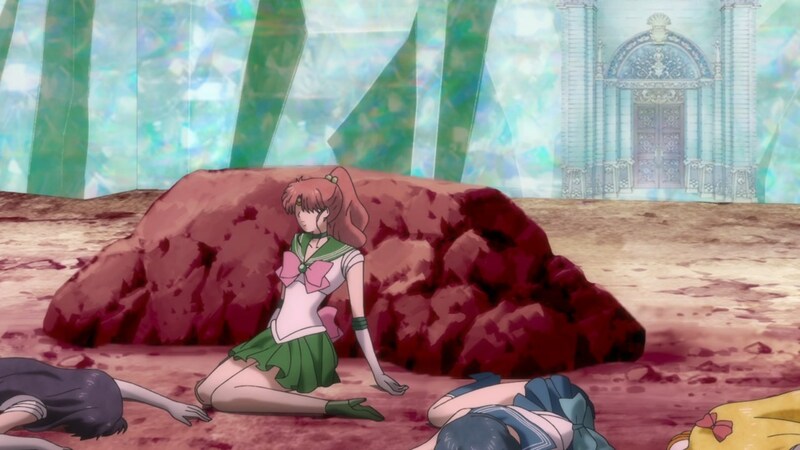 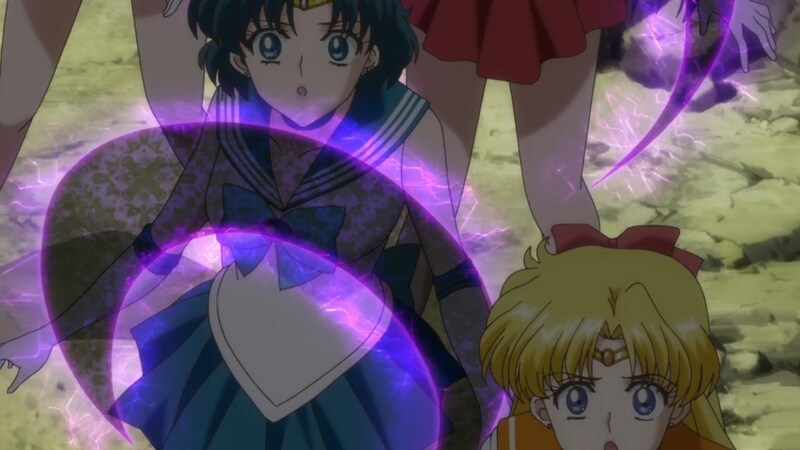 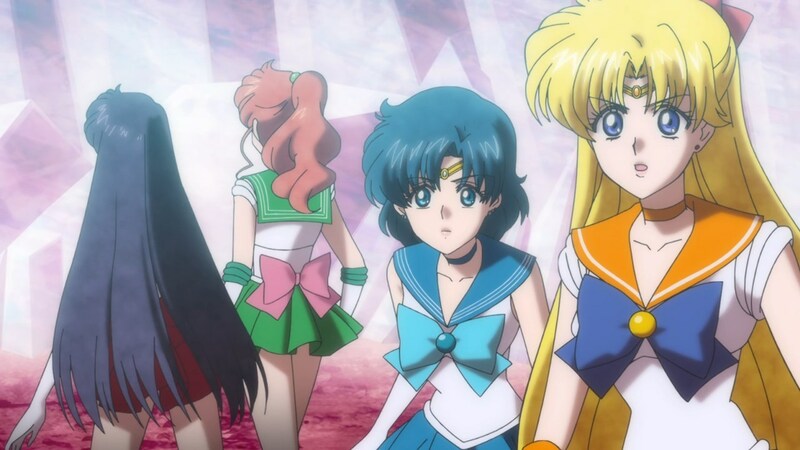 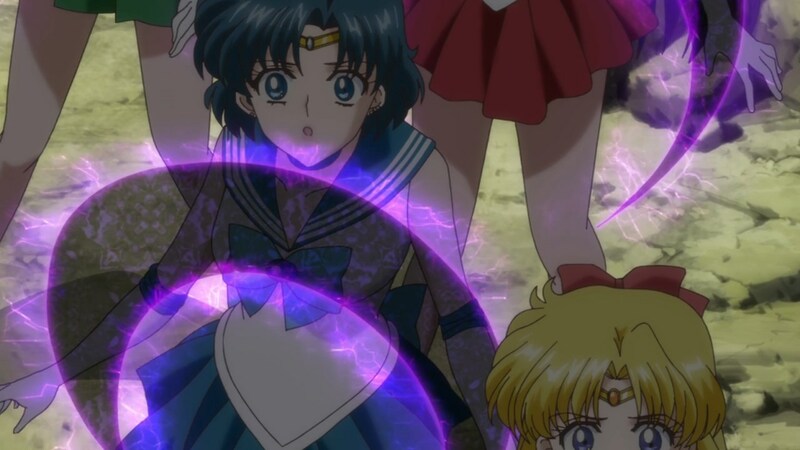 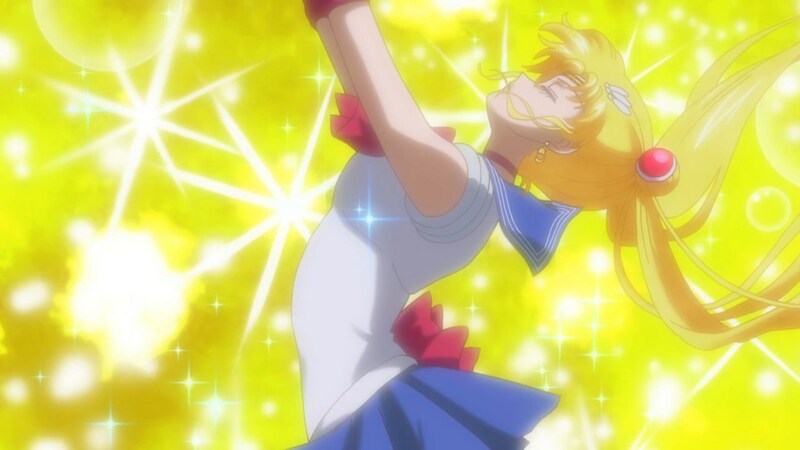 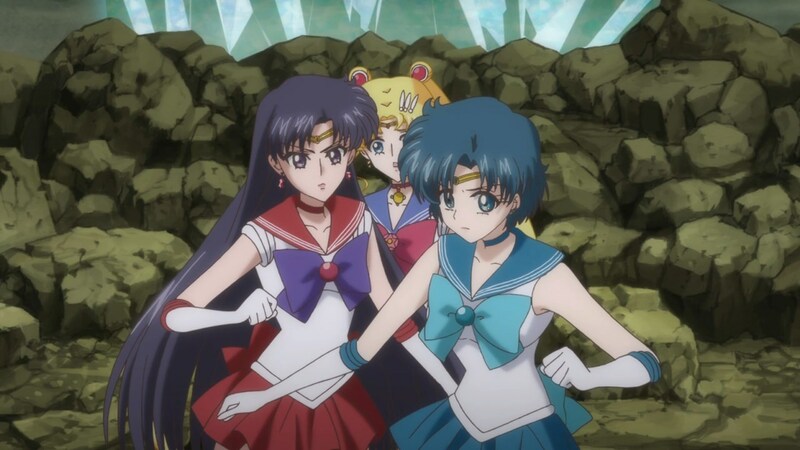 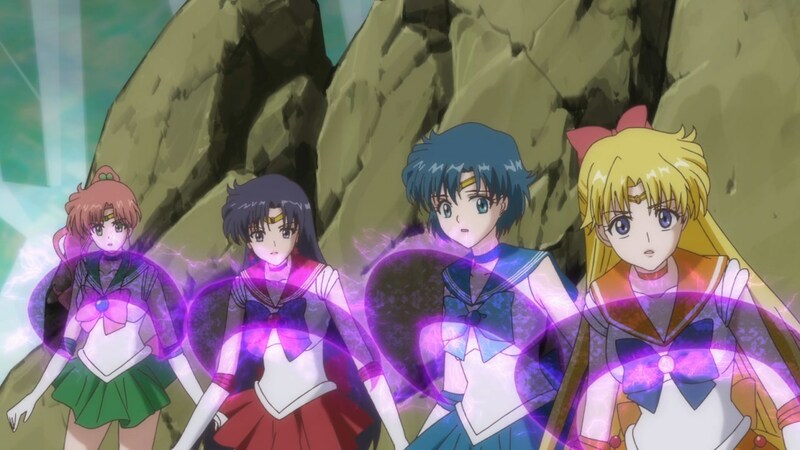 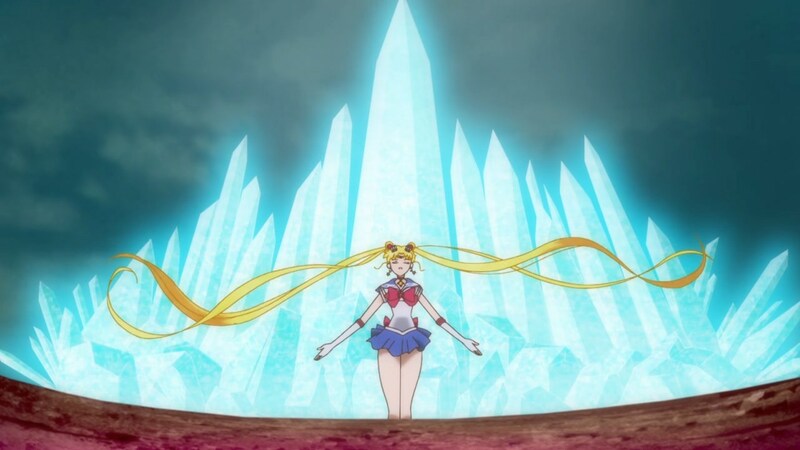 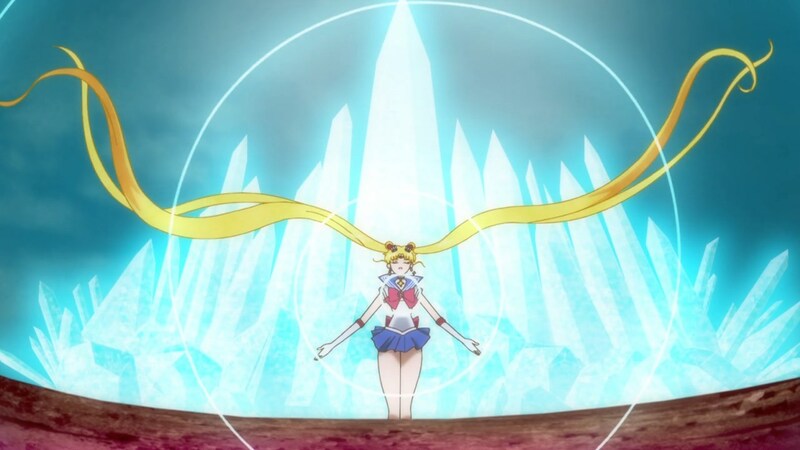 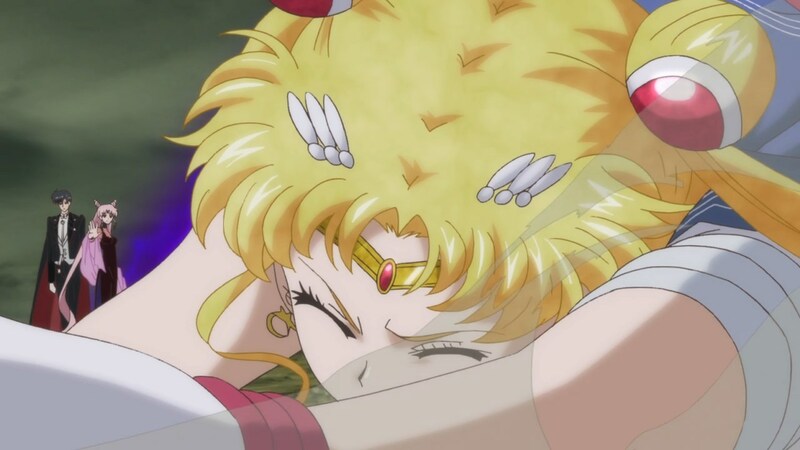 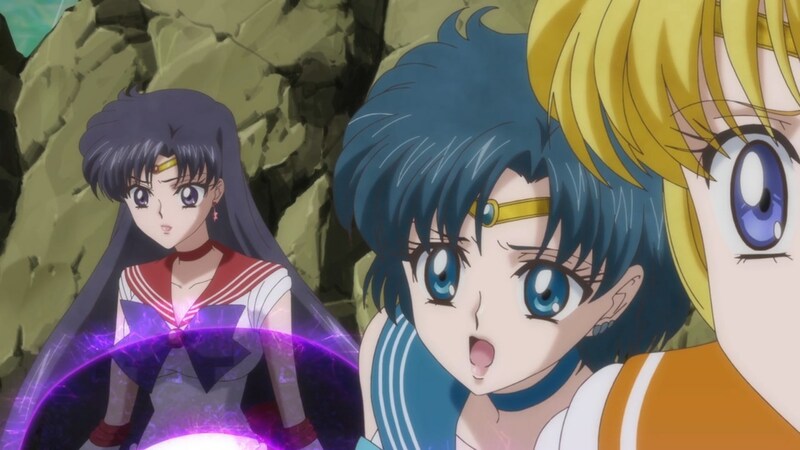 Pretty much, except that Crystal made the inner senshi even more useless by taking away their kills in the Dark Kingdom arc.